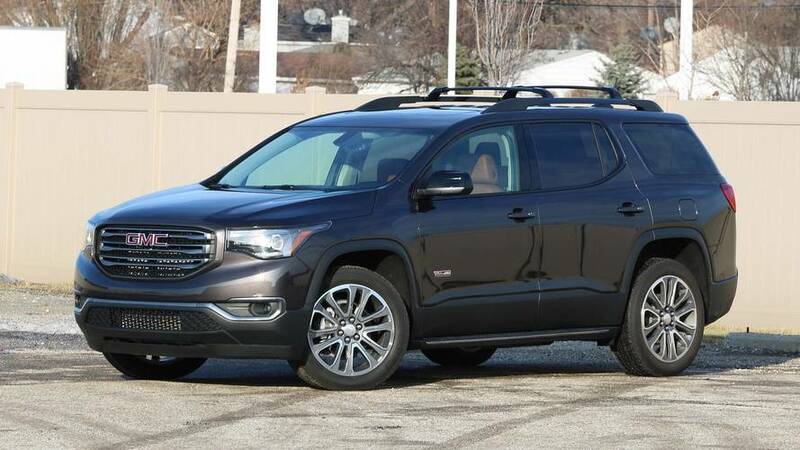 Unless you absolutely must have the chrome, it’s hard to figure out this car’s unique selling point. 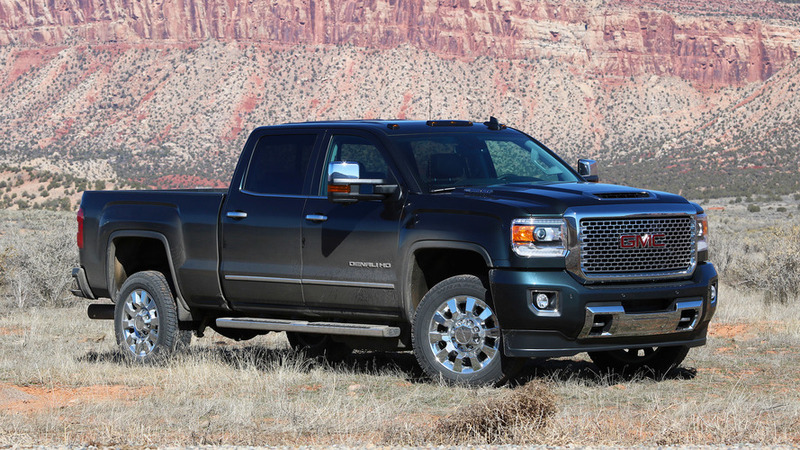 The smallest Denali doesn’t deliver as much as its price tag promises. 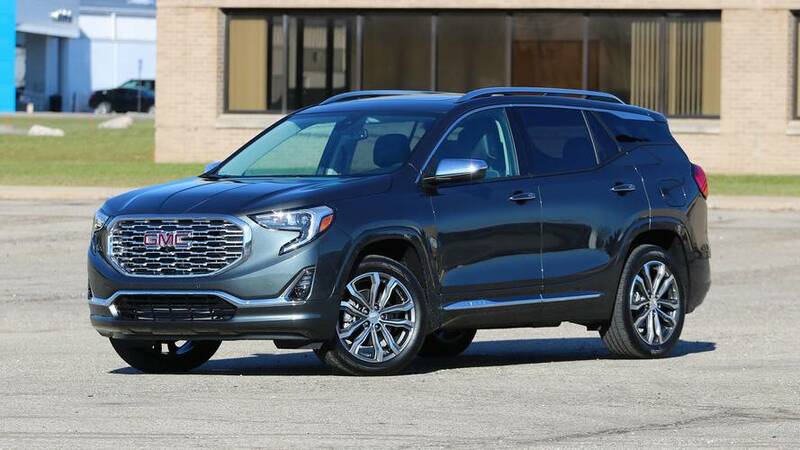 The first of GM’s all-new large crossovers is a sign of good things to come, just don’t buy this version. 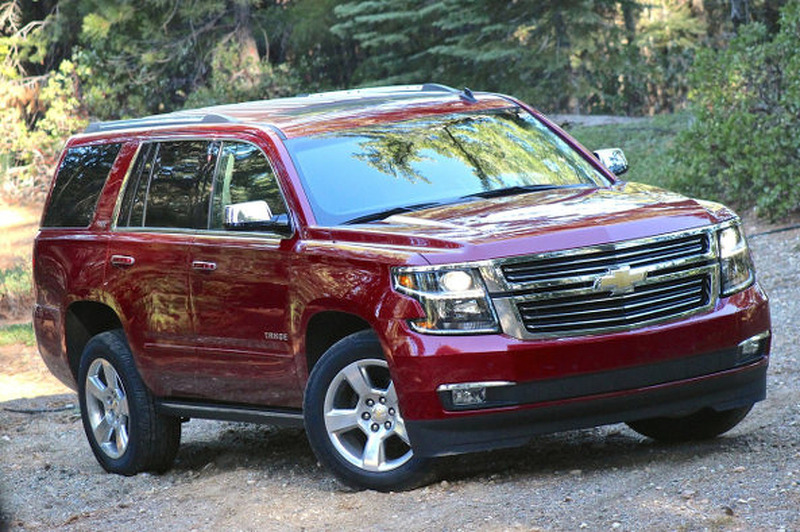 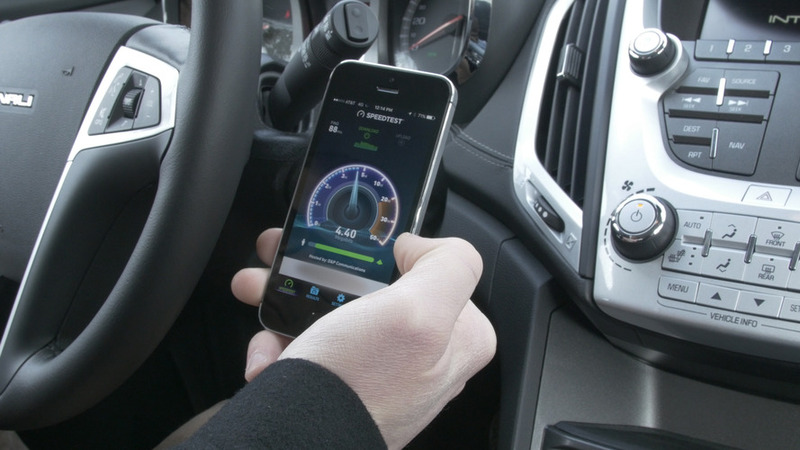 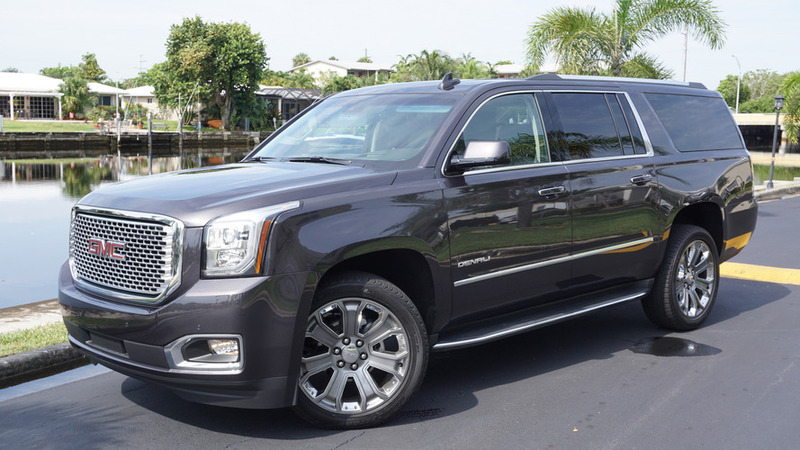 Are the immense features and space worth paying for the XL Denali? 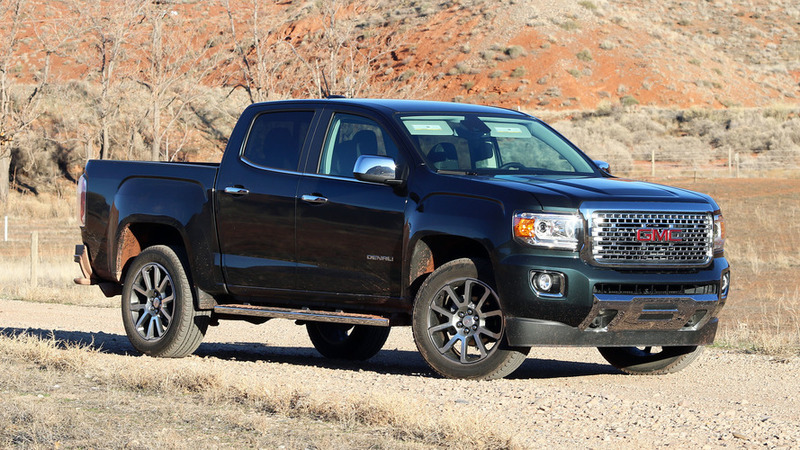 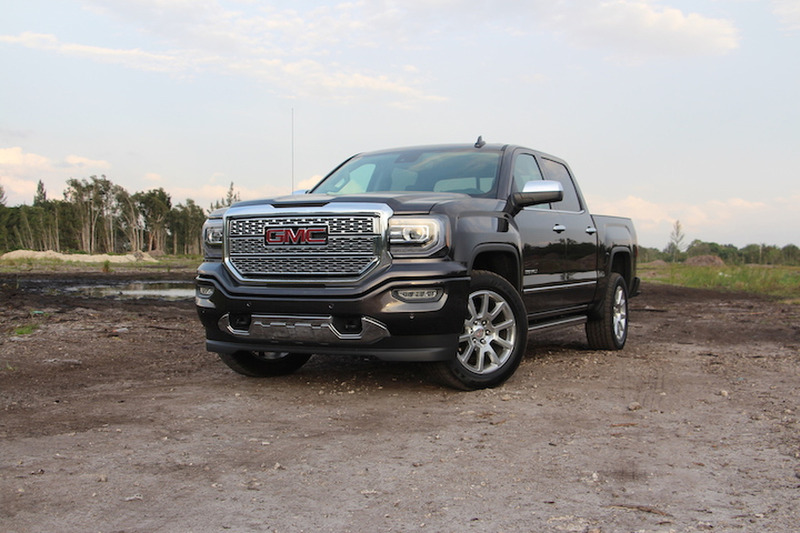 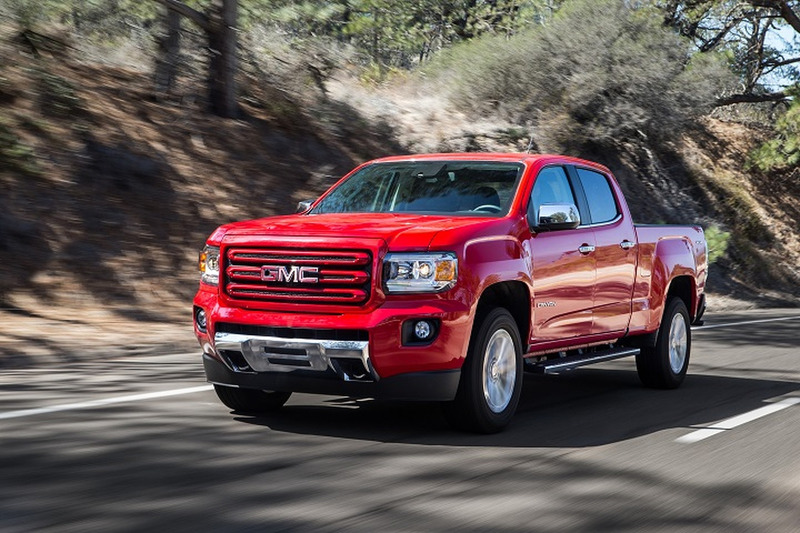 What does the GMC Sierra All Terrain X get that the standard All Terrain does not? 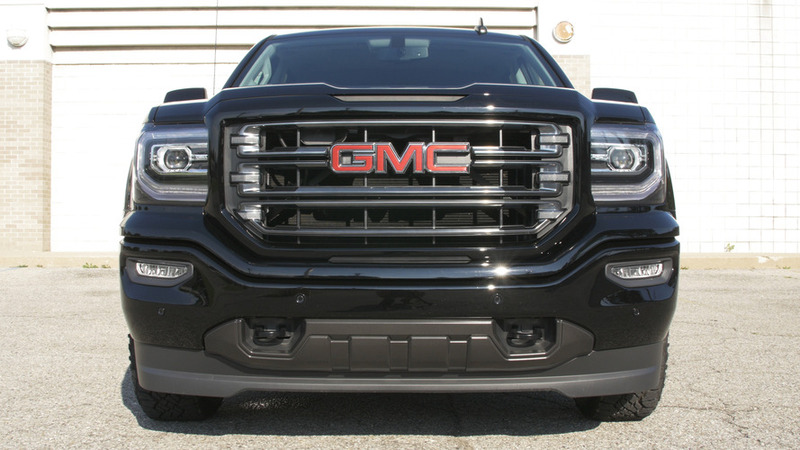 GMC's offroadiest Sierra ditches the chrome. 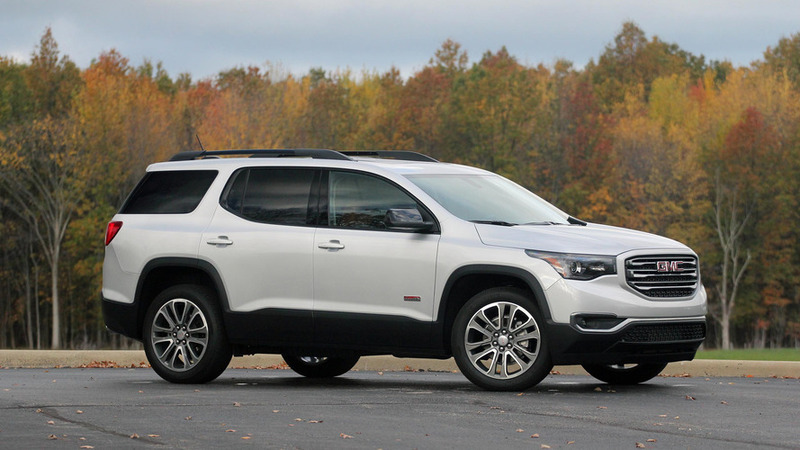 Jeep Cherokee vs GMC Yukon: Old School or New School?